High quality Zebra barcode printing supplies for any budget. From an entrepreneur starting up a home business to an employee of a large-scale manufacturing plant, printers keep the marketplace connected. 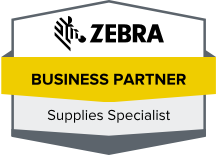 Consider the ability to purchase printing supplies on a budget to replenish your Zebra barcode printer. Perhaps you have a small batch of products that need customized labels printed in-house. Tri-State Business Systems provides a wide range of printing supplies including Zebra ribbon and labels for printers for any size business and budget. Check out these different situations that call for printing supplies. 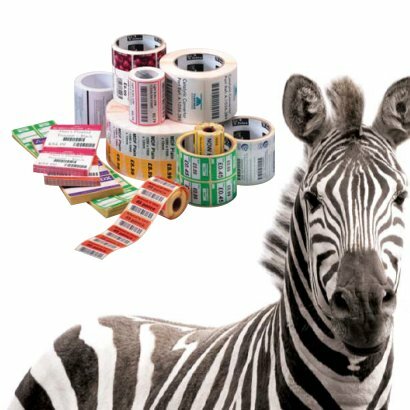 Utilize Zebra printing supplies to design your own business logo on blank or printed thermal barcode labels. Sell food products? Create a list of ingredients and nutritional information for your items. Offer custom-printed labels for your customers with their names for special events, such as birthdays or weddings. Ready to ship? Print out standardized barcodes using a Zebra barcode and high quality barcode supplies. Contact the printing professionals at Tri-State Business Systems today, we proudly serve clients in Florida, Texas, New York, New Jersey and elsewhere across the US & Canada.